Cardi B continues to dominate 2017. What I like about Cardi B is her story is awe inspiring. Dream big and work hard to make your dreams come to fruition. The true test will be now that she is having success. How does she maintain it. Do she surround herself with smart business people. Cardi B should take a look at Madonna’s career. Madonna is still around going strong making a ton of money touring. 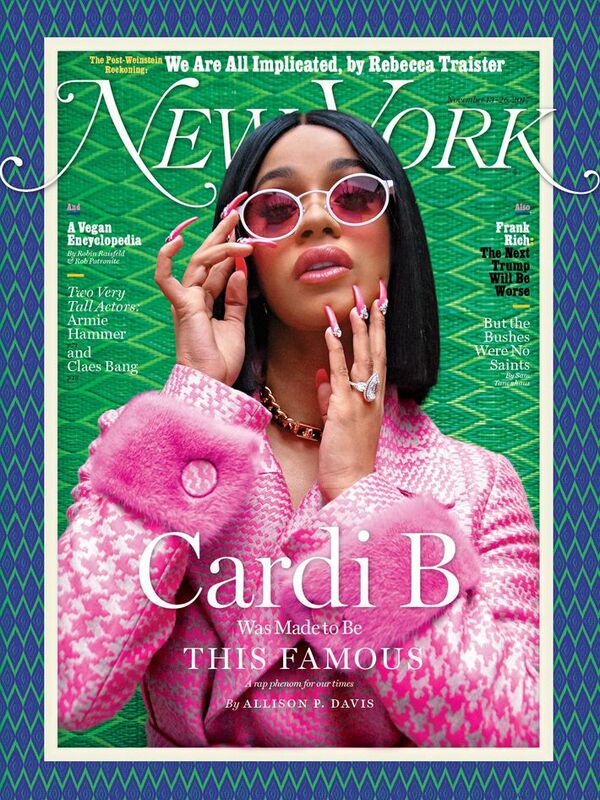 I am curious to see how Cardi B navigates her career.I think she has the potential to become a good actress. She has the charisma. Keep Shining Cardi.